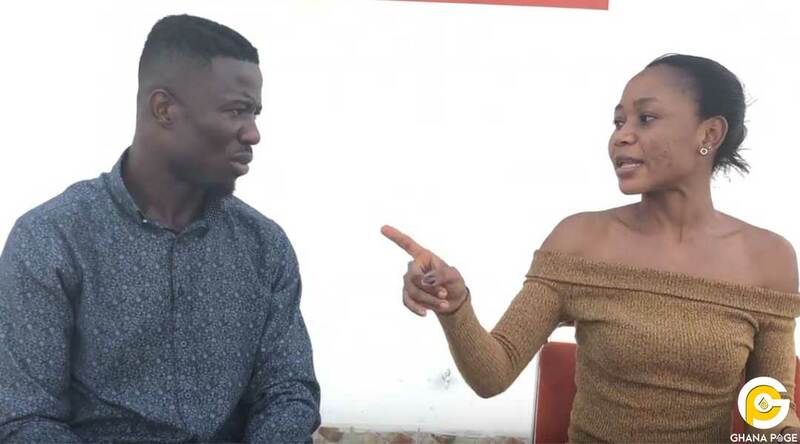 Video vixen and actress, Rosemond Brown popularly known as Akuapem Poloo bares it all in an aggressive interview with Kumawood actor Kwaku Manu. The actress revealed how her journey into the Ghana Movie Industry commenced and her achievement after. 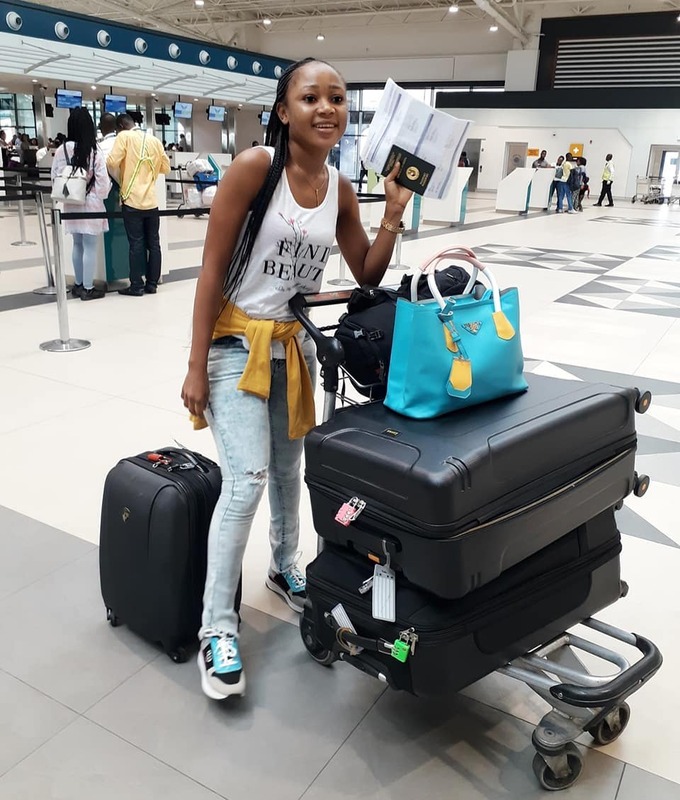 Akuapem Poloo also described her first experience travelling outside Ghana to Dubai and how grateful she was for such experience. “I went to Dubai with my Manager and was very emotional when I sat in a plane for the first time. I have never been to the airport and I was very happy that I had the opportunity to travel outside Ghana”, she stated. According to Akuapem Poloo, she wants to stay relevant in the industry which is why she is always on social media posting irrelevant stuff to gain attention. Rosemond Brown is popularly known for attacking celebrities on social media and sharing her views on issues in a controversial way. The post Kwaku Manu aggressive interview with Akuapem Poloo appeared first on GHANAPAGE™.